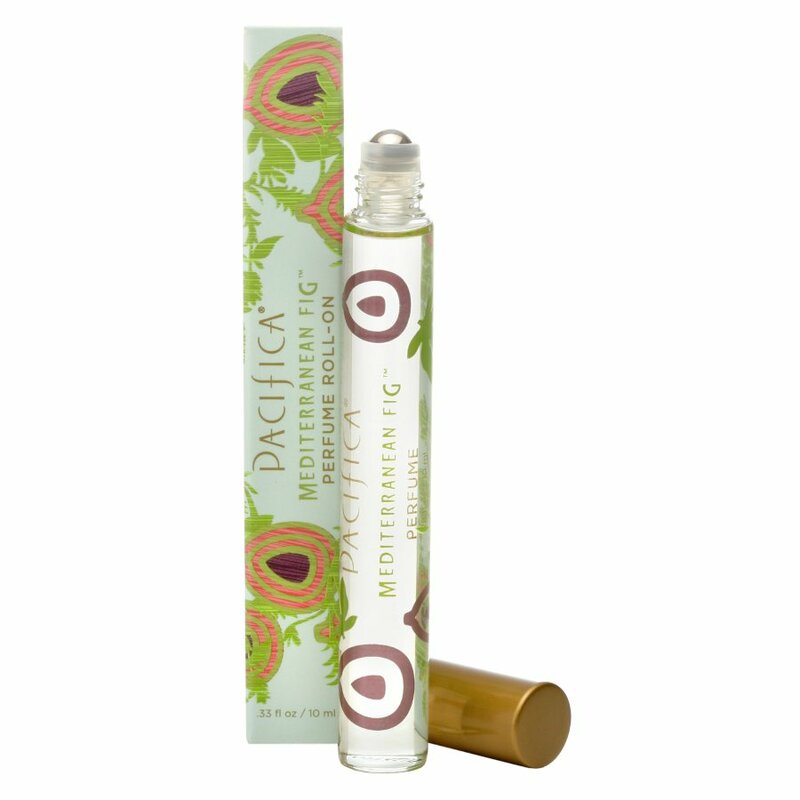 A handy size and beautifully packaged, this Pacifica roll on perfume comes in a sensuous Mediterranean Fig scent that is free from any nasty chemicals such as phthalates, nitro-musk, and benzene and is 100% vegan and cruelty free. The fragrance is created from natural grain alcohol with a blend of Sweet Fig, Moss, Palm, Cyclamen and Clove, which is set in a delicious Sandalwood base. alcohol denat (natural grain), parfum (Pacifica's own blend of essential oils contains: hydrocitronellal, alpha-isomethyl ionone, benzyl salicylate, citronellol, geranoil, eugenol, coumarin, benzyl benzoate), aqua. The Pacifica Roll On Perfume - Mediterranean Fig - 10ml product ethics are indicated below. To learn more about these product ethics and to see related products, follow the links below. So handy to keep in your handbag and the scent is beautiful&#8203;. There are currently no questions to display about Pacifica Roll On Perfume - Mediterranean Fig - 10ml. Pacifica was created by Brook Harvey Taylor, after years of being fascinated with scents and fragrances she and her husband Billy took seven unique fragrances created by Brook and turned them in to candles, which were a huge hit at trade shows. The brand has since expanded to include a wide range of cruelty-free and vegan make-up, skin care and gift sets made with natural ingredients that care for your skin. The company is committed to protecting our planet, which is why they aim to have zero product-manufacturing waste in their factory, work to use components that are recyclable and ensure their packaging is recyclable. What’s more Pacifica is committed to supporting local economy, manufacturing all of its products in the U.S and using local box makers and other suppliers, cutting down on shipping and reducing their carbon footprint. The brand also supports local charities by donating products to local women’s shelters.